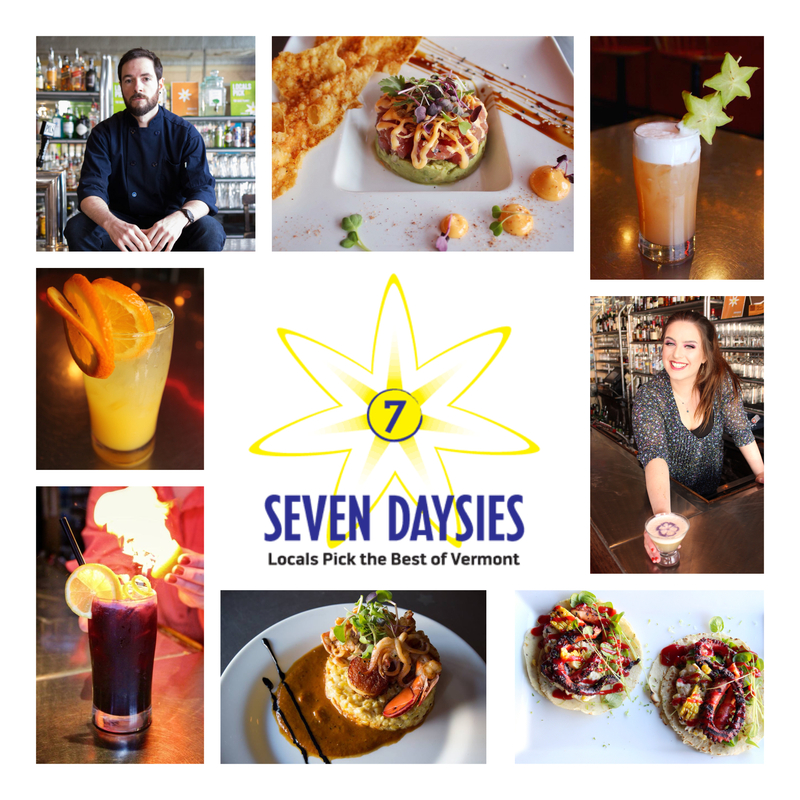 A very heartfelt “Thank you!” to everyone who nominated us for a Seven Daysie! We are a finalist in a bunch of amazing categories and feel truly touched from all the support and enthusiasm our customers have shown. It’s now time for the final round and we’d love to get your votes! 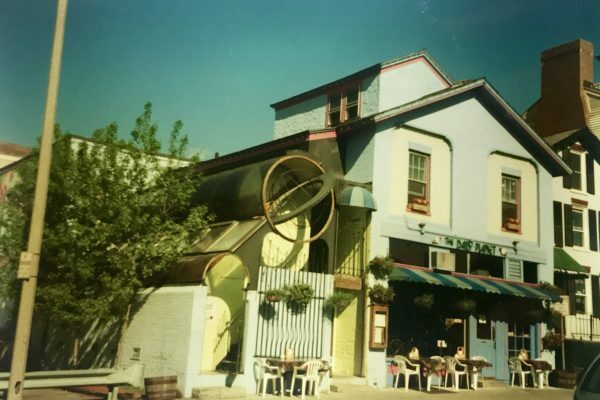 We are up for Best Chef: Justin Bigelow (136), Best Place To Get Late-Night Food (140), Best Place To Eat Alone (144), Best Bar (194), Best Bartender: Ashley McGinn (195), Best Place To Drink Alone (200), and Best Cocktails (202). Thank you and best of luck to all the finalists!! We are thrilled to be a nominee in USA Today’s 10Best Reader’s Choice for Vermont Mac & Cheese!! Our famous Cajun Mac & Cheese is made to order with a blend of Vermont cheeses, creole spice, and cavatappi. Try it with the addition of Bacon, Lobster, and/or Chicken, OR simply enjoy it by itself! You can find this mouth watering mac anytime the kitchen is open, including during our Late Night hours which run until 11pm Sunday-Thursday and 12am on Friday & Saturday! Not a fan of spice? No problem! We can easily make you a delicious mac & cheese without! You can vote daily until noon on June 26th. Come give our Cajun Mac a try and then CLICK HERE to vote!! Thank you for your support! Chef Justin and the Daily Planet staff would like to thank everyone who came out to support us during Restaurant Week!! !❤️ All the enthusiasm and love that was shown from you, the customers, was contagious and kept us going through such a busy week. That excitement is still in the air as we look at making some future changes to be able to offer a more unique dining experience to you all. Every Wednesday & Thursday is Wine & Cheese Night at the Daily Planet. Enjoy one of our Vermont Cheese Boards, featuring a rotating selection of award winning Vermont cheeses such as Jasper Hill Bayley Hazen Blue and Vermont Creamery Cremont, for just $10! This special includes 3 local cheese selections, toasted crostini, pickled red onion, pecans, and grape chutney for $4 off the regular price!! 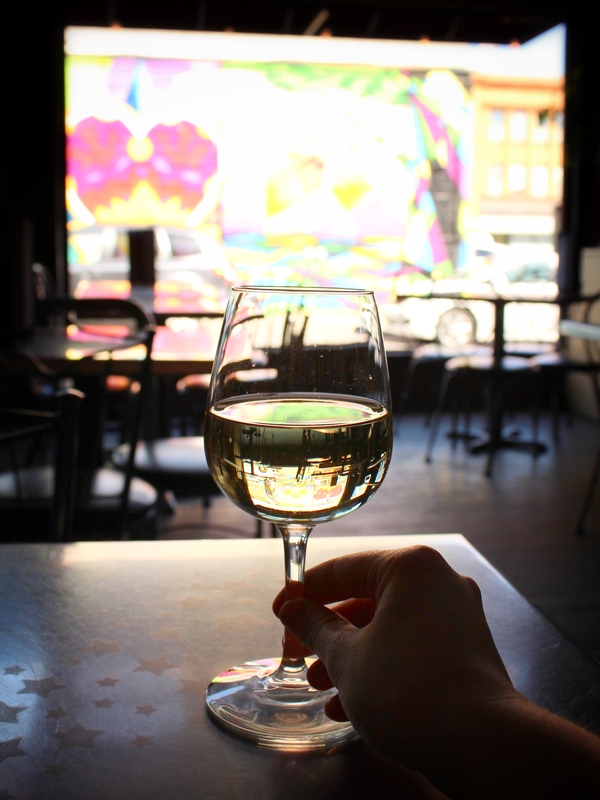 We offer 2 $5 wine specials (1 red wine, 1 white wine) all night long as well. Wednesdays & Thursdays also featuring live performances from local artists from 8:00pm-10:00pm with no cover charge. 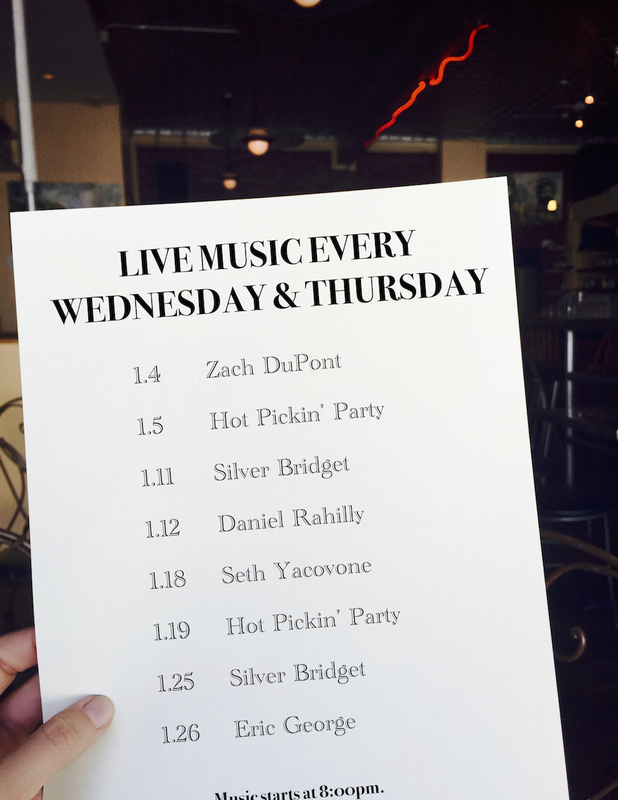 Hot Pickin’ Party, Seth Yacovone, and Paul Asbell are just a few of our regular musical acts. Come support local music, local cheese, and delicious wine at the Planet! MONDAY – Burger Night! 1/2 priced Northeast Raised Beef, Vegetarian Chickpea, and Maple Chipotle Fried Chicken Burgers with $4 select Drafts. TUESDAY – Tijuana Tuesday! $2 Tacos, $2 Sides, $2 Tecate Cans, and $2 Tequila Shots. WEDNESDAY/THURSDAY – Wine + Cheese Night! 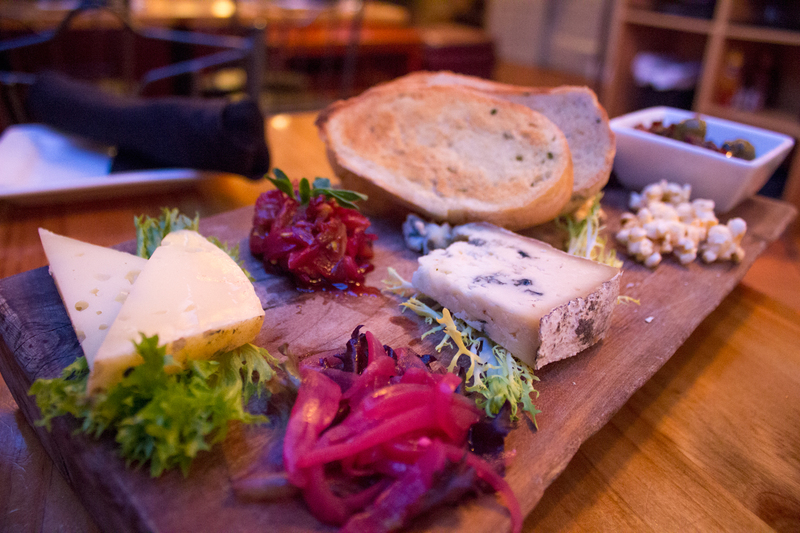 Enjoy our famous Vermont Cheeseboard for only $10! 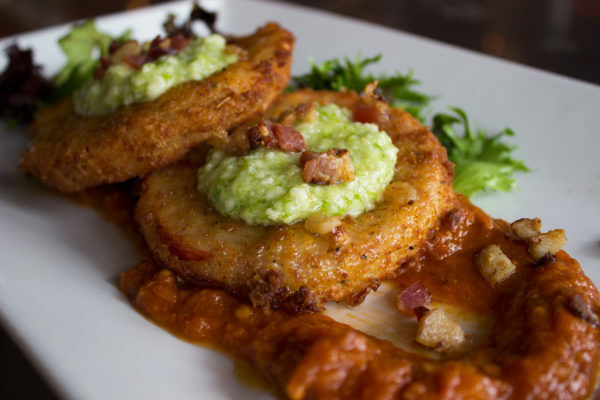 Try pairing it with one of our $5 Red or White Wine Specials. On top of that, we’ve got live music from 8-10PM with no cover charge!! FRIDAY, SATURDAY, & SUNDAY – 10% off Weekend Specials! 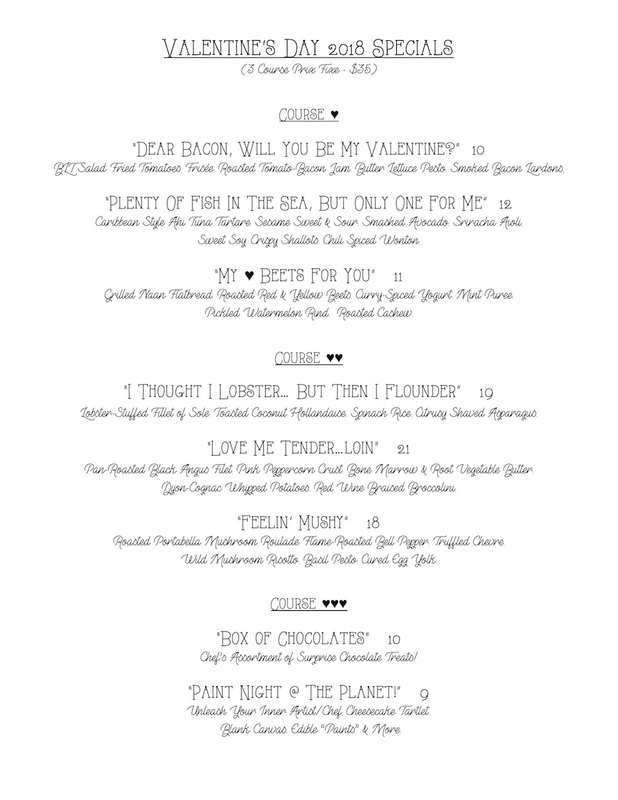 Chef Bigelow has been putting together some truly amazing food specials on the weekends. Mention this email and receive 10% any food specials on any Friday, Saturday, and Sunday in January! SUNDAY – Industry Night! Do you work in the food or hospitality industry? We’re rewarding our fellow industry friends with 25% off on Sundays!! Let us treat you for a change! Just Think… Parking, Dinner, and a Movie, All Within 150 Feet! Cold nights can still mean a night out on the town! 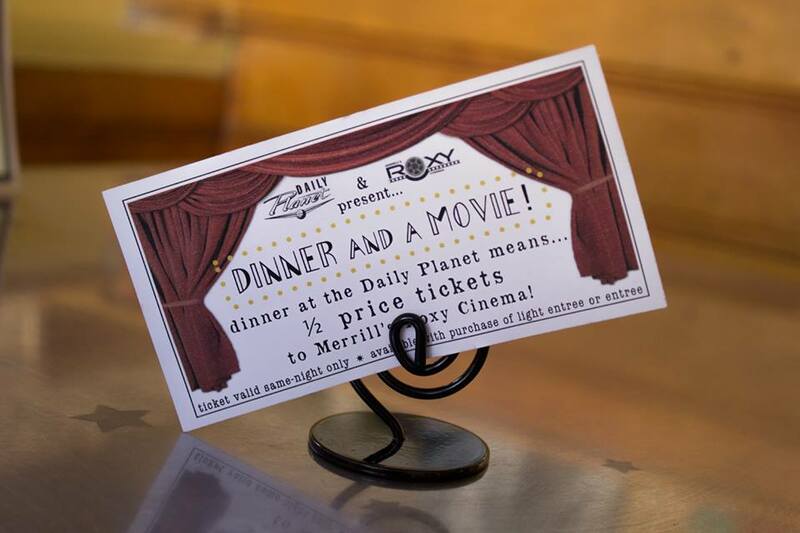 We are located right next to public parking and less than a block away from Merrill’s Roxy Cinema! Even more convenient, we will be offering a parking reimbursement of $5 on every $50 you spend. To top it off, you can purchase a 1/2 priced movie ticket when buy any two Lite Bites OR an Entree!! We will be closed Monday, January 22 and Tuesday, January 23 for renovations. During this time, Chef Justin Bigelow will be working on some exciting new menu changes and upcoming weekend food specials. We can’t wait to see what delicious creations he comes up with next! 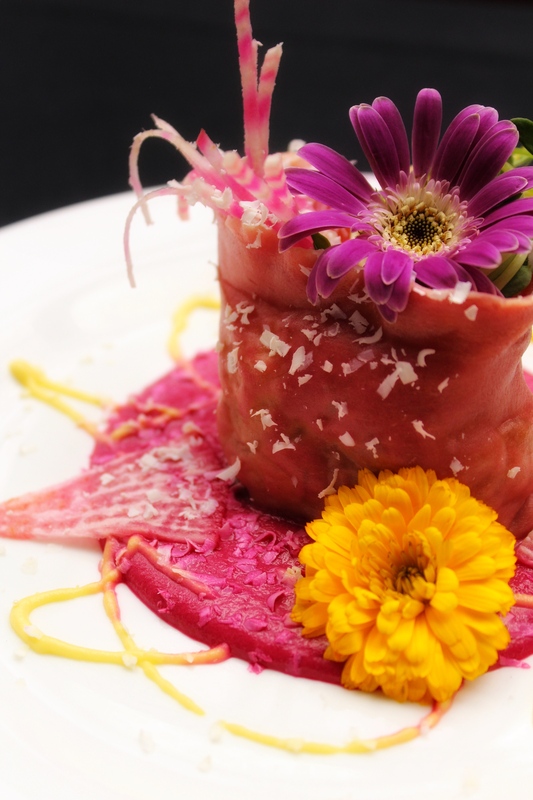 Book Your Next Reservation with Reserve! We are happy to announce our switch to Reserve! This new online reservation system will better help us accommodate our customers’ needs while improving our overall service. It’s extremely easy to use and there are very useful options in communicating with us any special requests or important details of your reservation. Give it a try and book your next reservation at reserve.com/r/the-daily-planet! 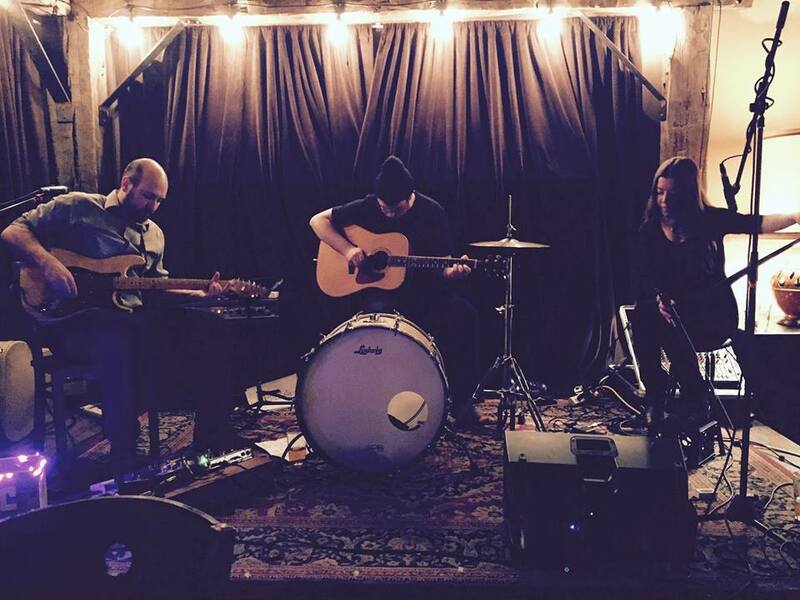 January Music at The Planet!